A BIG congratulations to @pipeylovesdewi is in order, as she is the winner of our June #MyTattyDevine competition and the £100 voucher! 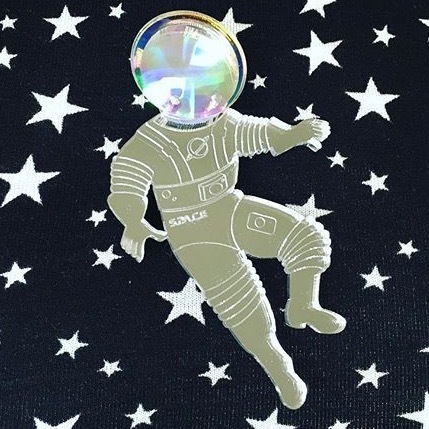 Astronaut Brooch + star t-shirt = out of this world Tatty style! 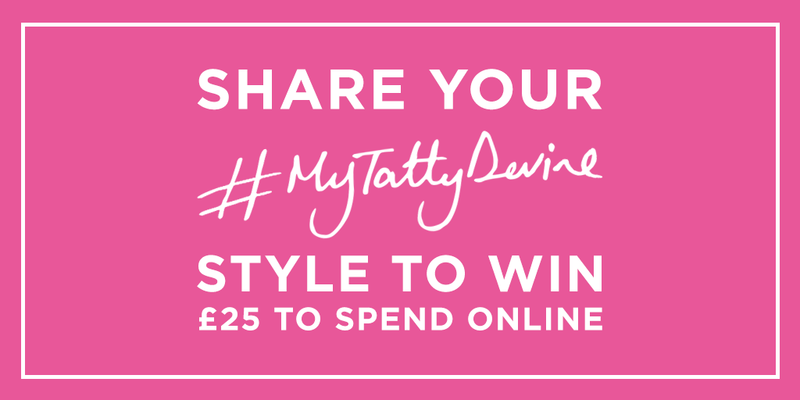 A new month means a new chance to WIN, so if you wanna get your hands on a £25 voucher to spend online, make sure to tag your snaps with #MyTattyDevine on Instagram. We’ll pick another winner on 1st August – GOOD LUCK!